We strike all of the medallions in our location on 4th Avenue in downtown Anchorage. Our medallions are detailed reproductions of original sculptures, many highly collectible with mintage of only 40 to 50 coins per year. Alaska Mint are a “boutique” small mint specializing in unique one-offs, as well as corporate and commemorative pieces and replicas such as medals, coins and rounds – all made from local Alaskan placer gold. They also sell raw gold nuggets, again locally sourced. 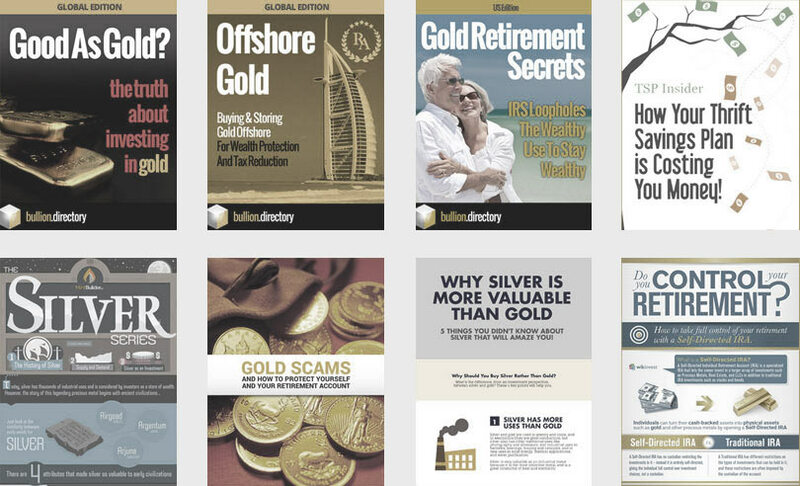 There are no current discount codes or special offers available for bullion.directory users. Alaska Mint’s website provides detailed information on their in-house minted products with clear photography and concise written information. All aspects of their mint operation are covered in detail with video’s showing their processes. 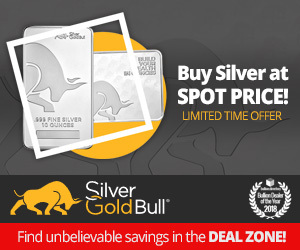 At the time of listing Alaska Mint has limited third party online reviews – with 5 reviews at yelp, 4 excellent to very good and one potentially suspect bad review. 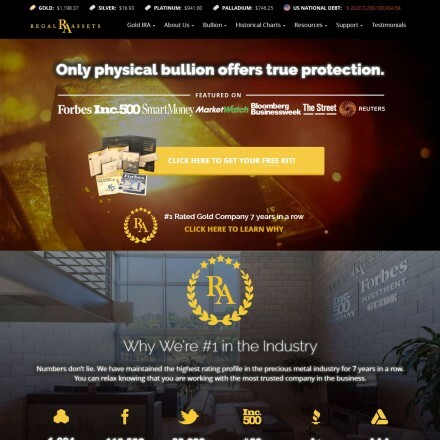 Bullion.Directory recommend that any complaints should be made directly to Alaska Mint in the first instance – their customer care line is (907) 278-8414. 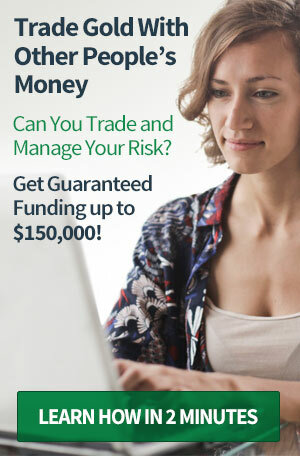 When doing business with Alaska Mint - please say you saw them in Bullion.Directory. 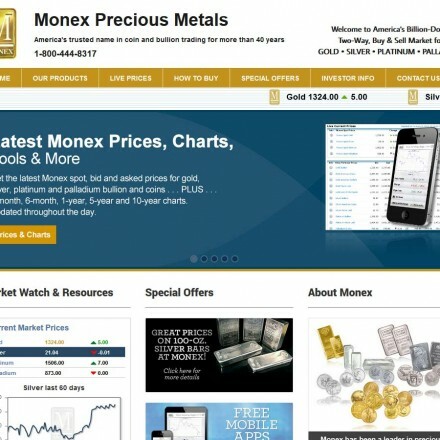 Read or add Alaska Mint reviews and ratings using the "reviews" tab above. All Alaska Mint details are believed to be correct at the time of listing. Please report errors here. I’m 100% in agreement with “AM” (alaska mint??) 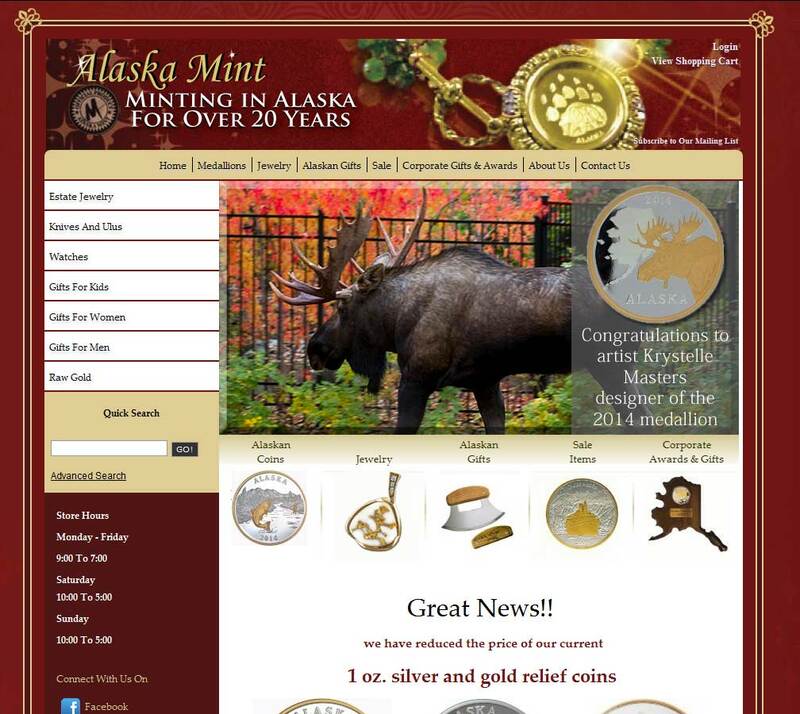 Alaska Mint are top class, friendly, honest and make any purchase a pleasure. Without doubt worth a visit if youre in the vicinity and a MUST visit if you’re a collector!